What is White Spirits Used for? 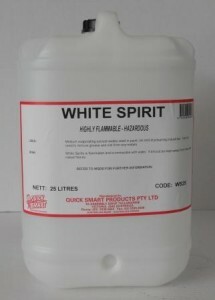 White Spirits is used as an extraction solvent, as a degreasing solvent, as a cleaning solvent and as a solvent in paints, aerosols, wood preservatives, varnishes, lacquers and asphalt products. In households, white spirits is normally used to clean paint brushes after decorating. It is a mixture of saturated alicyclic and aliphatic hydrocarbons. Other names given to White Spirits are Stoddard Solvent and Mineral Spirit. 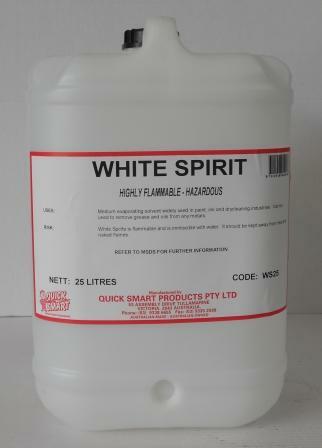 Please consult the MSDS on White Spirits before use.